Business meetings with 60 high profile travel agents took place; to participate, the agents needed to show sales above $1 million. 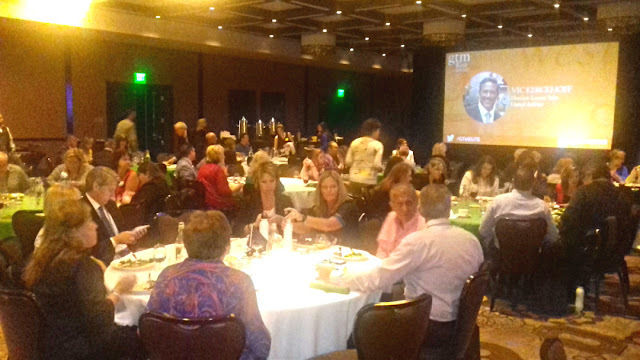 The Riviera Nayarit Convention and Visitors Bureau (CVB) and the Bahía de Banderas Hotel and Motel Association (AHMBB) worked with the Puerto Vallarta Tourism Trust (Fidetur) to participate in the GTM West (Global Travel Marketplace) in Las Vegas, Nevada, on May 16-17. GTM West is an excellent tool to promote the tourism and service offer that’s continually being updated in the region, strengthening the Destination’s presence in the US marketplace. This promotion enhances sales and helps keep the destination’s favored status with travelers from our northern neighbor during the upcoming Summer Season and Winter 2018-2019. 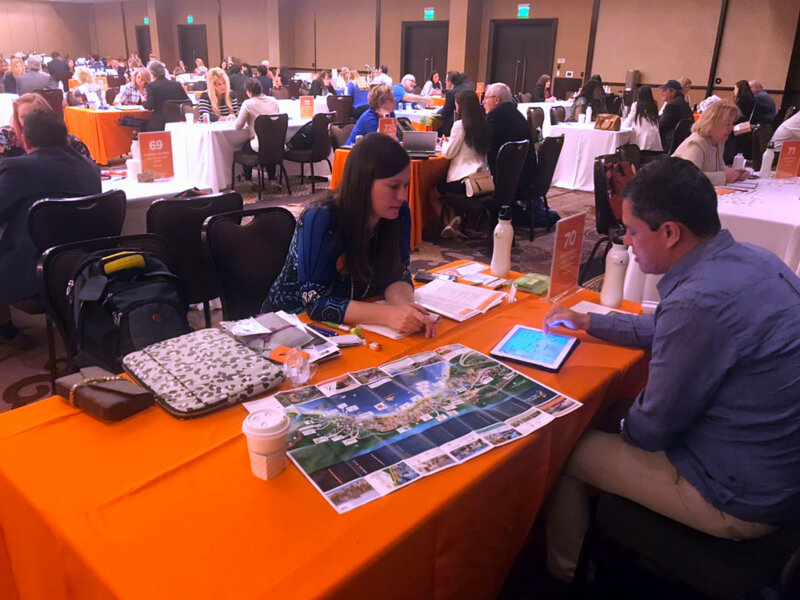 During the two-day event, both the Riviera Nayarit and Puerto Vallarta showcased their newest tourism attractions to the attending industry professionals; they also held 60 business meetings with that same number of agents. 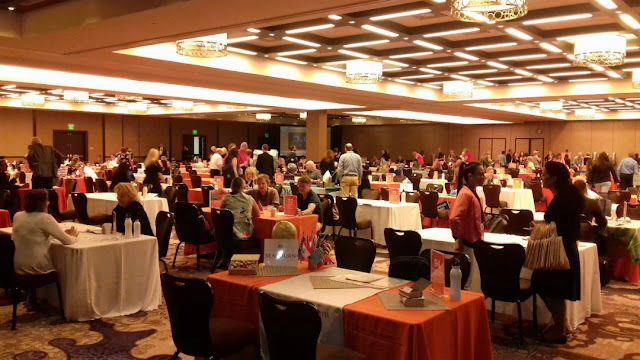 Of note is the fact that to participate in the event travel agents must fill out a detailed profile, as they are required to show annual sales above $1 million to meet the expectations of the exhibitors and salespeople attending the show. The format is 6 minutes per session for a total of 30 meetings in one day. Most of the agents attending GTM West were from Colorado, California, Texas, and Washington state, all of which have Mexico as their primary market, including the Riviera Nayarit and Puerto Vallarta. These actions boost the arrival of visitors to the region from its natural markets; the Mexico Tourism Board (MTB) helps maximize promotional efforts. GTM West is organized by Travel Weekly and Travel Age West, which invite the travel industry of the West Coast of the United States to explore and connect with the Puerto Vallarta-Riviera Nayarit region via its publications. The Riviera Nayarit Convention and Visitors Bureau (CVB) and the Bahía de Banderas Hotel and Motel Association (AHMBB) reaffirm their commitment to working intensely to attract more and better tourists to Mexico’s Pacific Treasure with the support of the Government of the State of Nayarit via the Tourism Promotion Trust (Fiprotur).